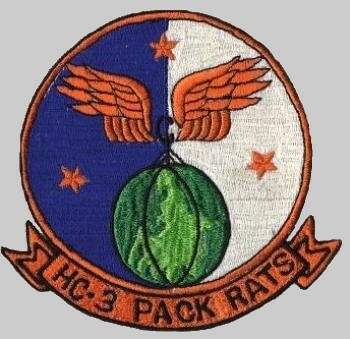 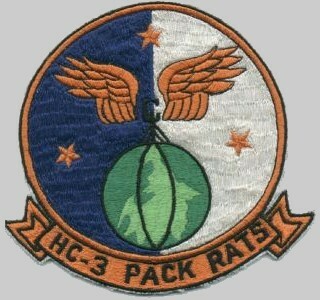 Established as HC-3 on 1 September 1967. 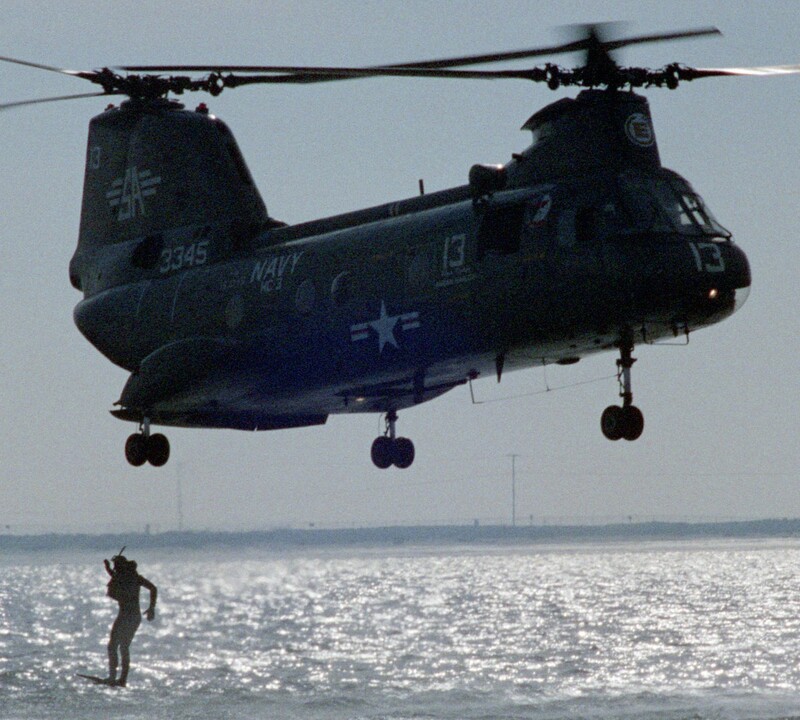 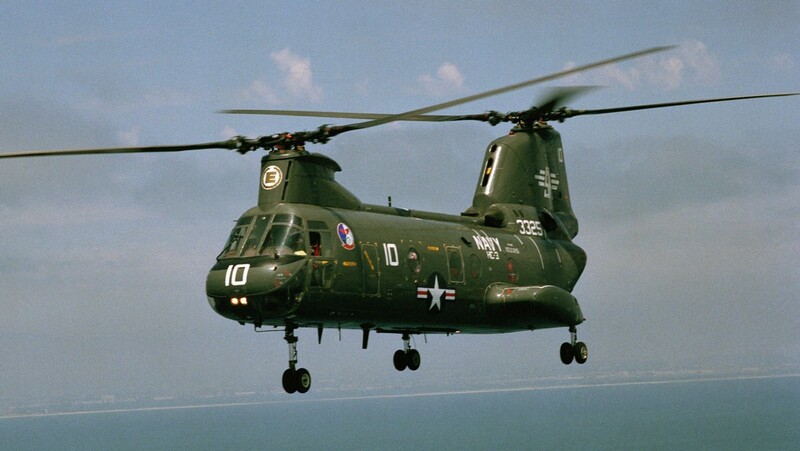 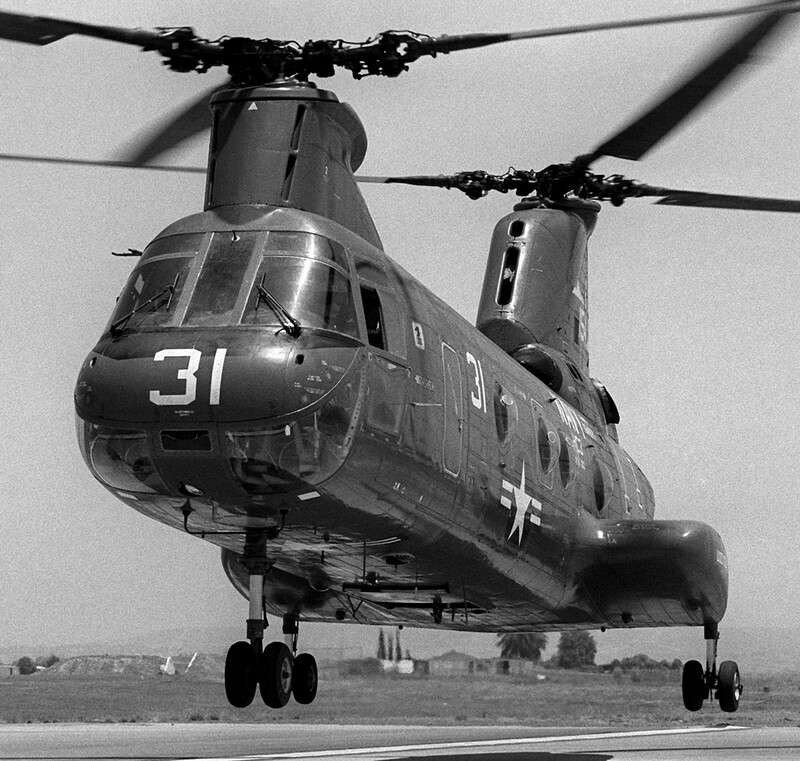 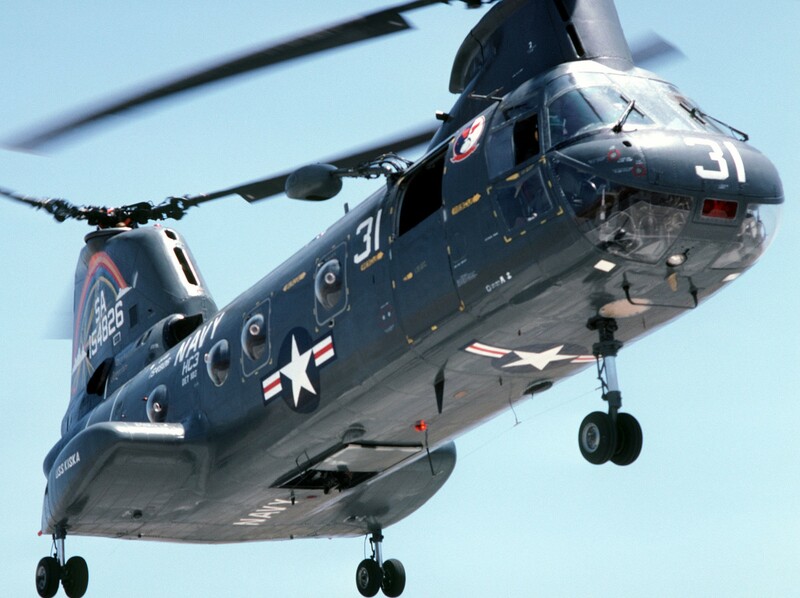 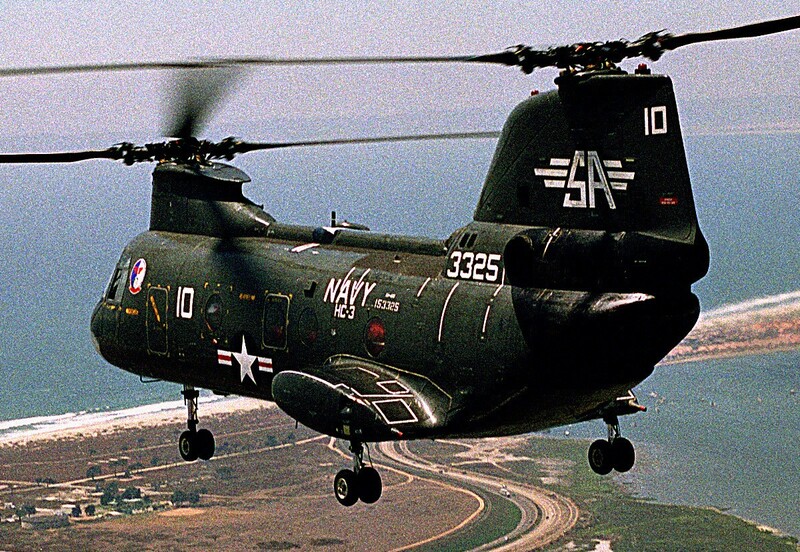 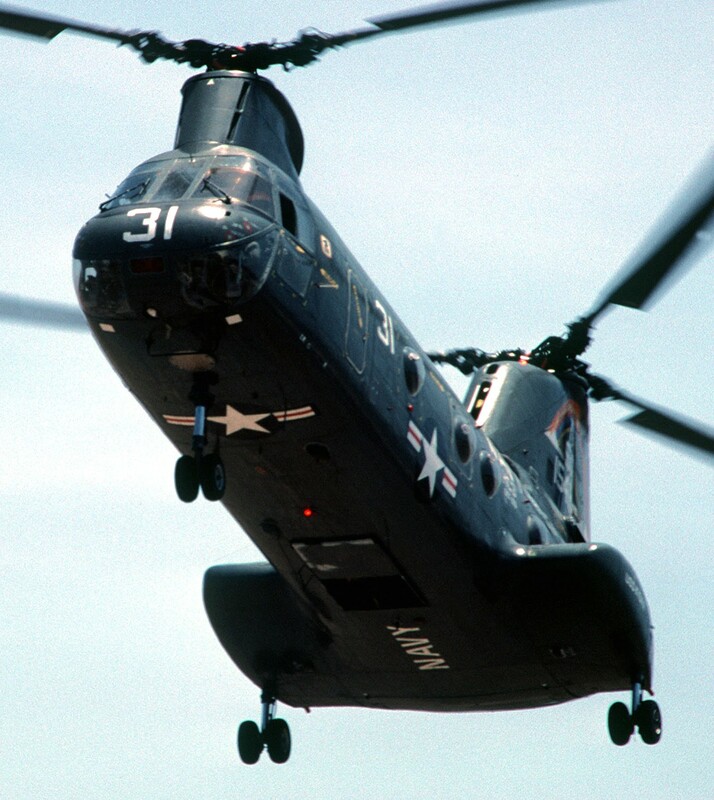 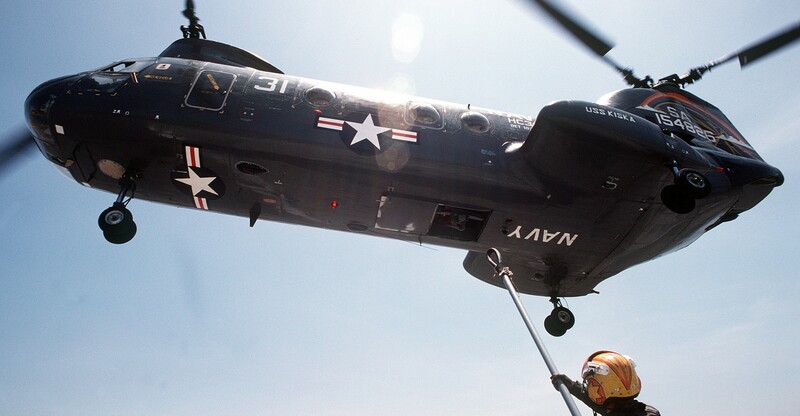 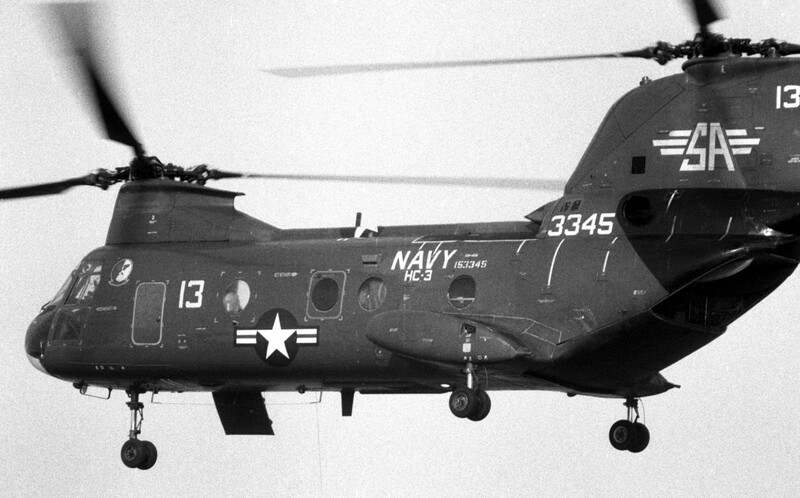 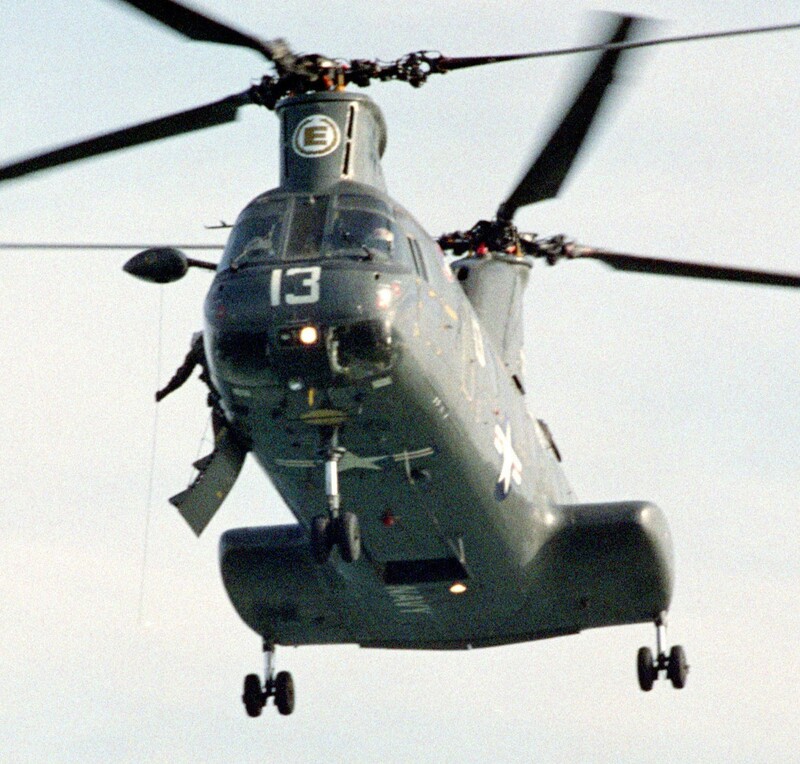 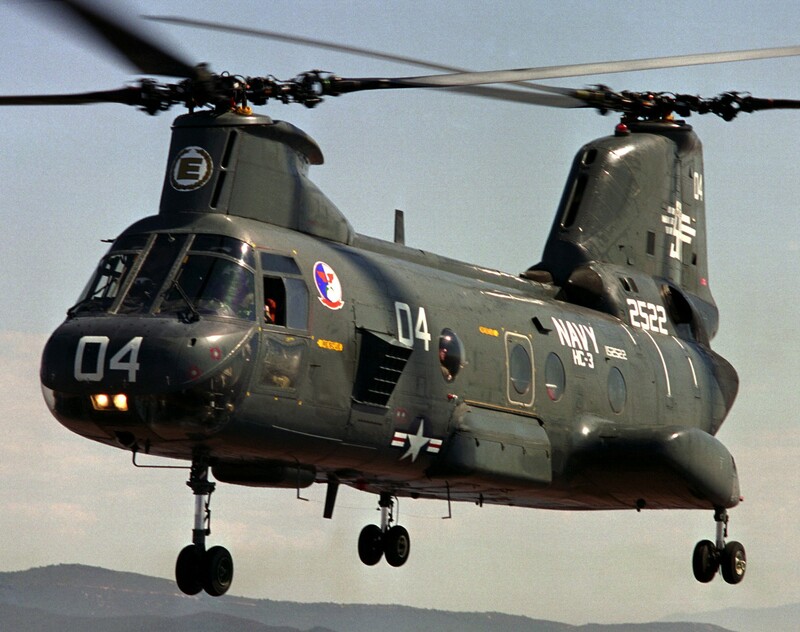 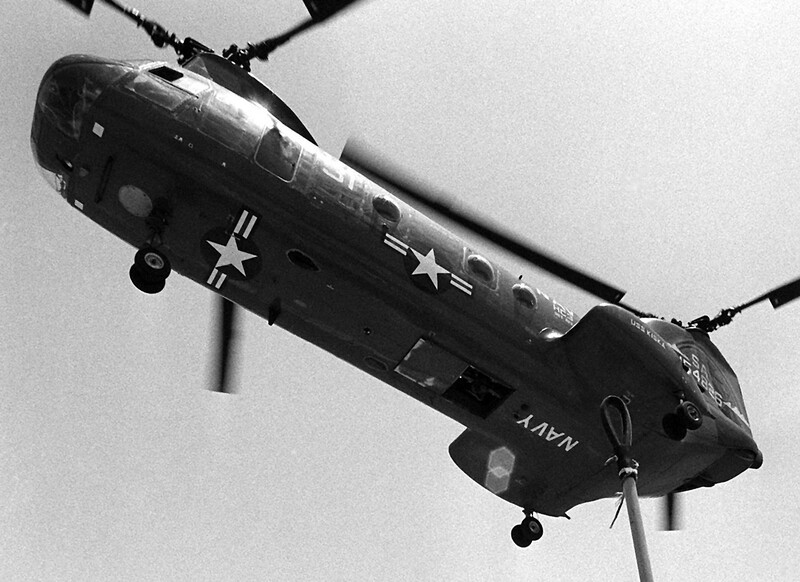 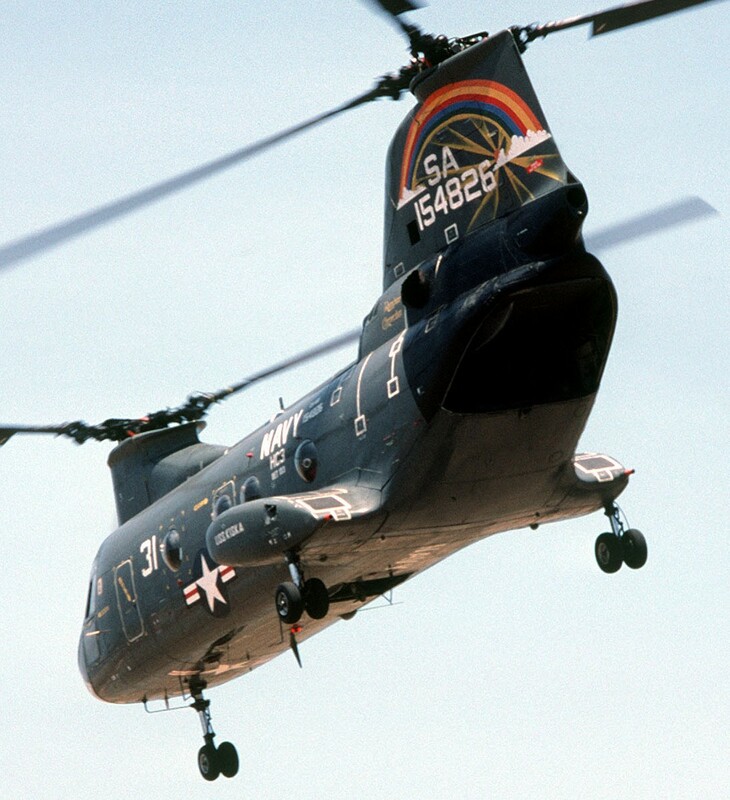 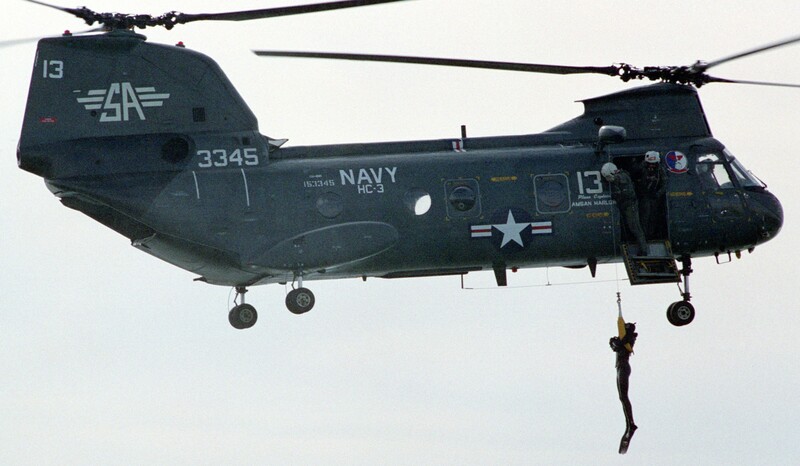 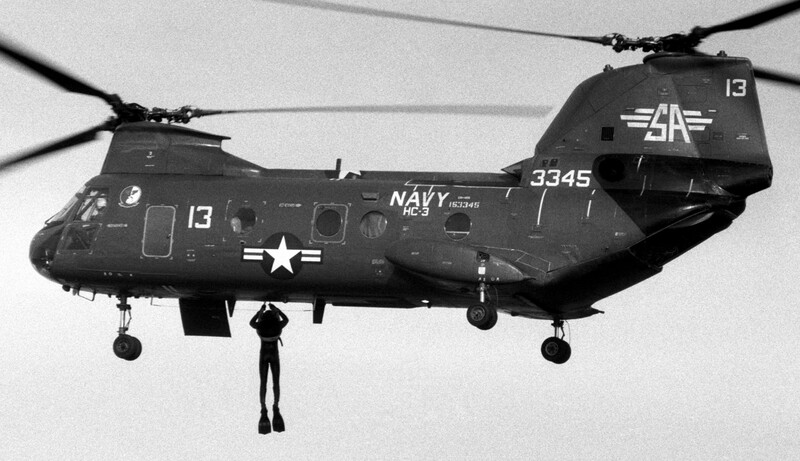 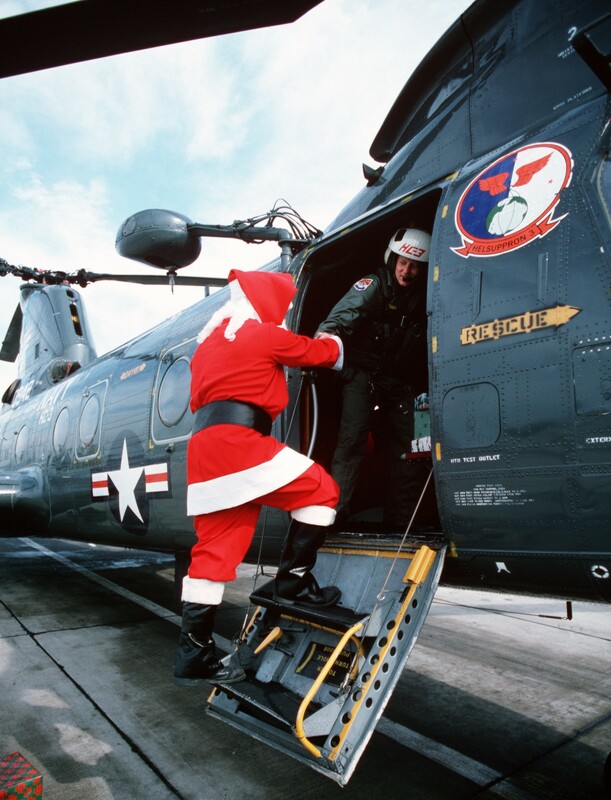 They were the Navy's sole vertical replenishment (VERTREP) squadron and operated the CH-46 Sea Knight from supply vessels operated by the Combat Logistics Force (CLF) to carry across supplies from the deck of the supply ship to fleet ships being re-supplied. 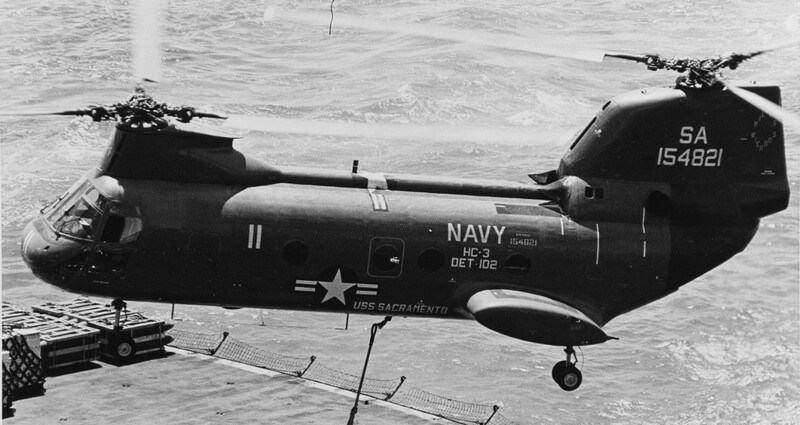 This greatly increased the speed of underway replenishment operations, particularly when supporting the fleet's aircraft carriers at sea which in turn improved the ability of battle groups to arrive on station sooner and stay there longer. 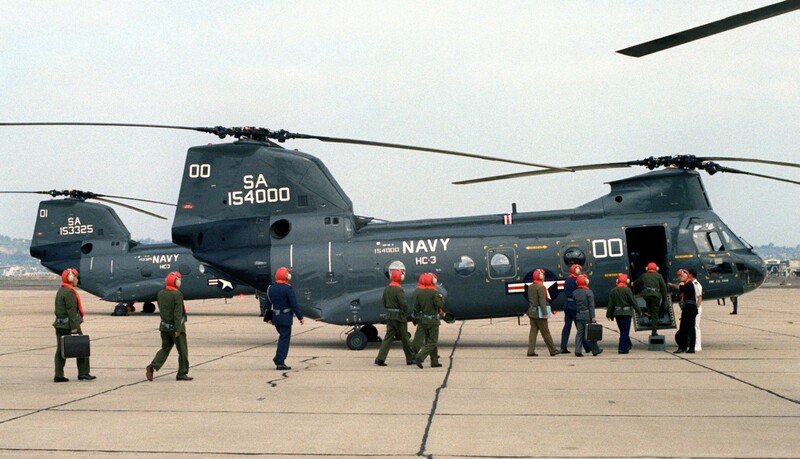 The squadron was soon moved to Naval Air Station North Island in July 1973. 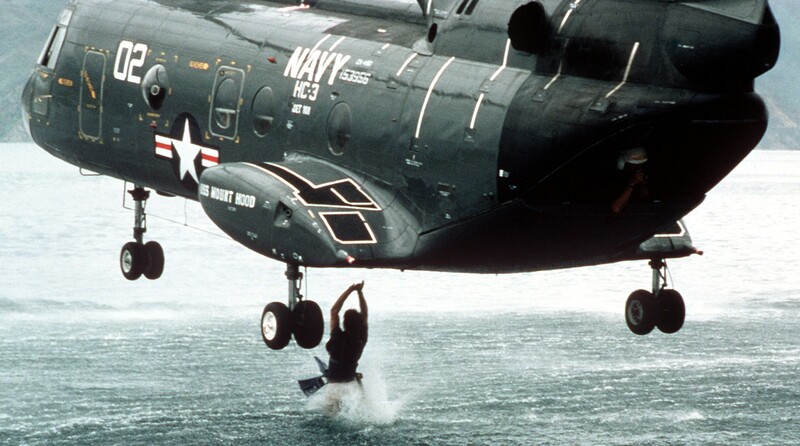 A significant change in the unit's mission came about in 1982 when the squadron became the Navy's single-site Fleet Replenishment Squadron for shipboard landings, VERTREP, SAR, Night Vision Devices (NVDs), tactics and emergency procedures. 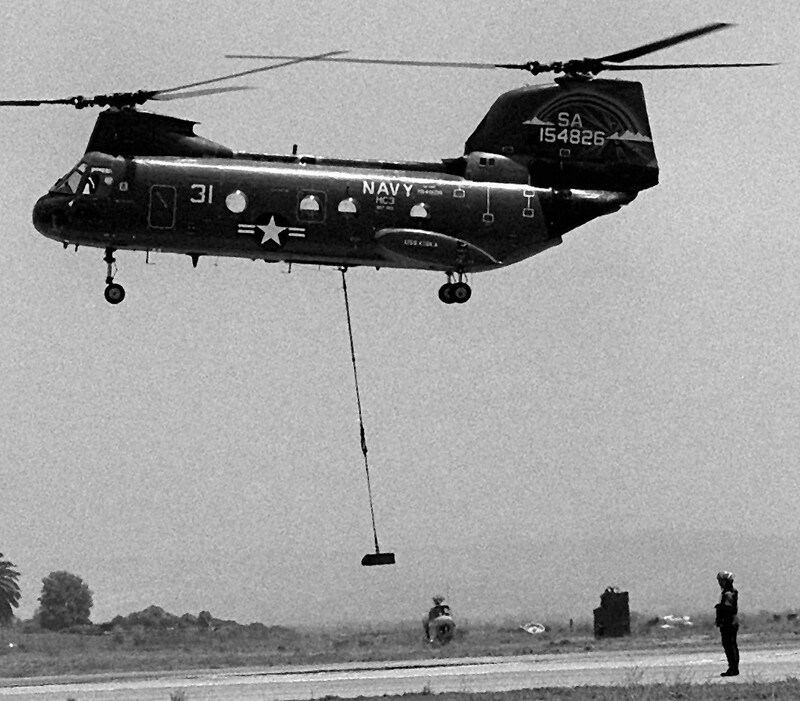 They would be responsible for training all CH-46 pilots and aircrew on these topics, a role they would continue with until the present day. 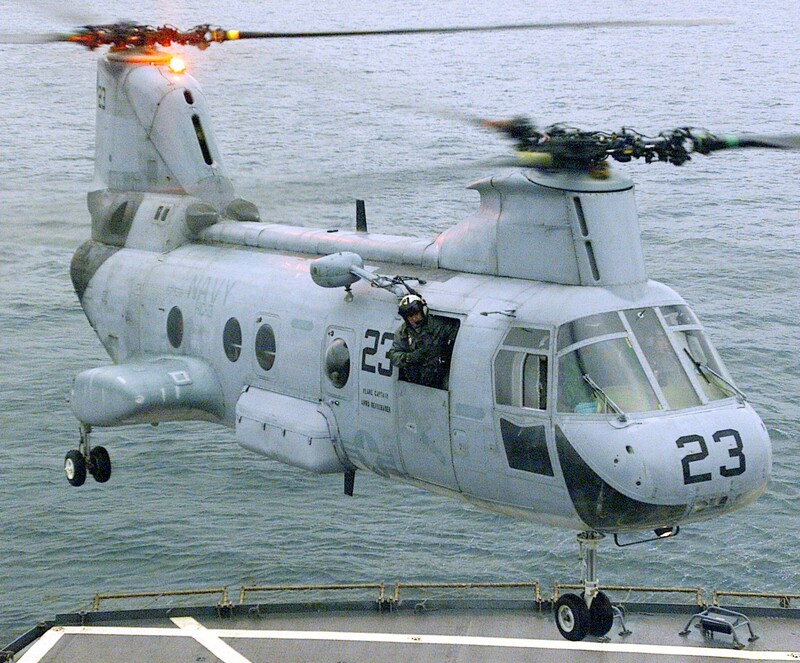 The next major change for the squadron came in 2002 as the final CH-46 'Phrog' pilots completed training with the squadron and courses on the Navy's brand-new MH-60S ramped up. 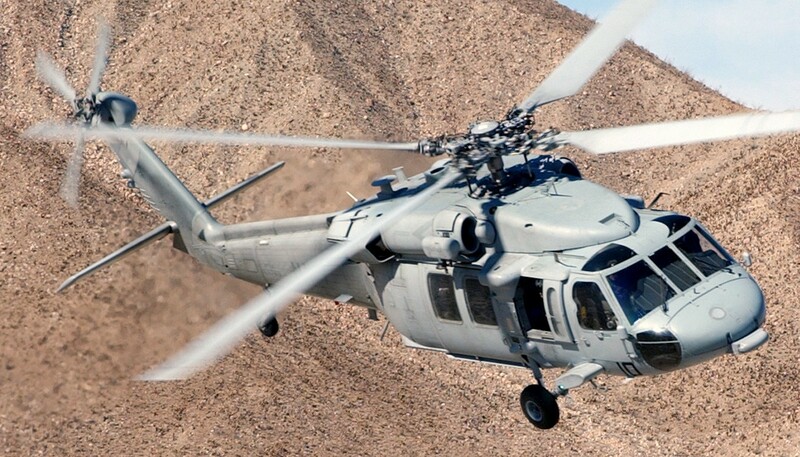 The first MH-60S student graduated on 26 April 2002 while that September saw the final H-46 crew member complete training. 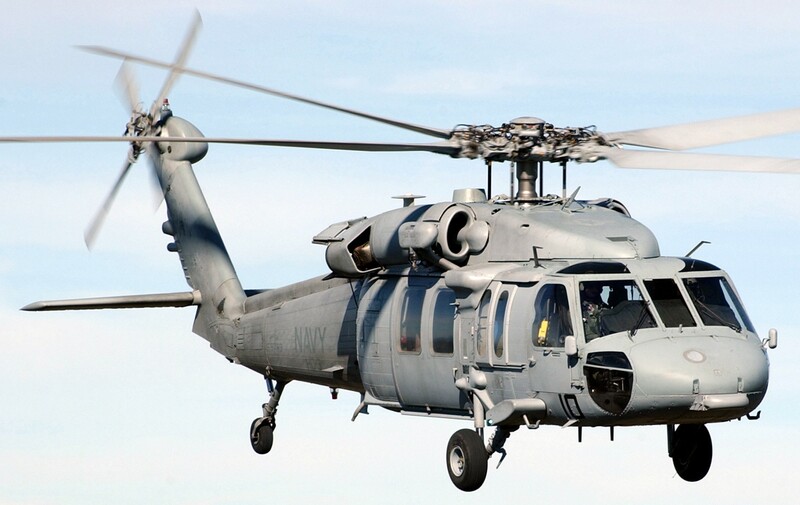 With the new aircraft came a range of new missions and tactics that were covered by the unit and to recognize this, the Navy authorized a new squadron designation for MH-60S units. 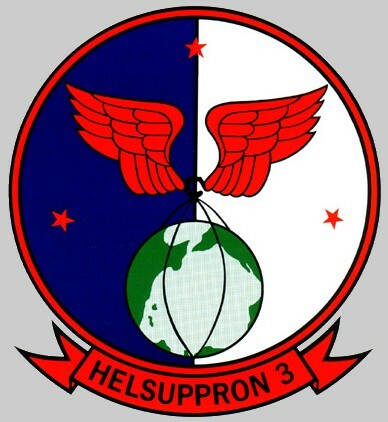 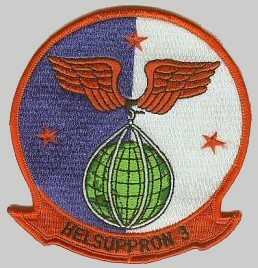 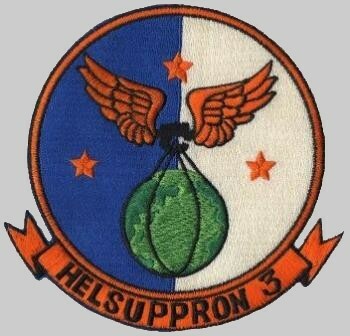 The "Merlins" were redesignated HSC-3 on 1 April 2005.